For the 17/18 season, Black Diamond introduced a new version of their Boundary skis, called the Boundary Pro. This season, the line consists of the Boundary Pro 107 and 115, and Black Diamond is adding a 100mm-underfoot version for 2018-2019. The Boundary Pro 107 and 115 come back unchanged, apart from adding shorter length options (168, 177, and 184 for the 107, and 175 and 185 for the 115). In terms of its shape, the Boundary Pro 115 looks quite similar to the Black Diamond Helio 116 Carbon. The 185 cm Boundary Pro 115 has a bit more tail taper, and a slightly shorter turn radius compared to the 186 cm Helio 116 (22 m vs. 25 m). However, when looking at the rocker profiles and weights of the two skis, the similarities come to an end. The Boundary Pro 115 has a lot more tail splay and a bit more tip splay compared to the Helio 116. The Boundary Pro 115’s rocker profile definitely seems in line with Black Diamond’s claims regarding its “playful deep snow performance.” On the other hand, the Boundary Pro 115 also has a pretty large amount of camber for a ski in this class, so we’re interested to see how loose it feels in deep snow, and how it performs in firm conditions. 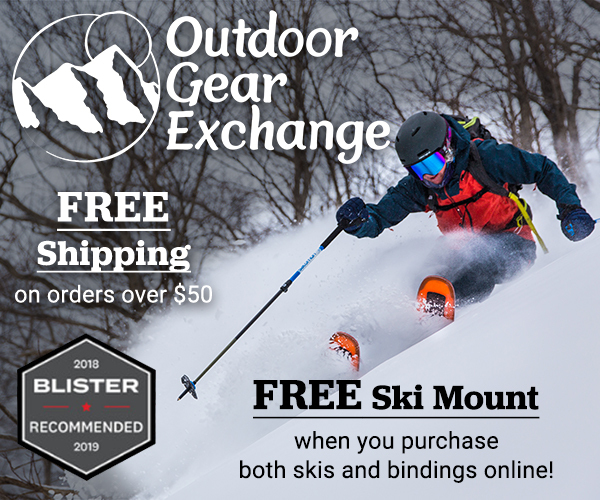 While Black Diamond specifically emphasizes the torsional rigidity of the Boundary Pro series vs. the regular Boundary line, this “Pro” version is also flexing stiffer longitudinally compared to the Boundary 107. 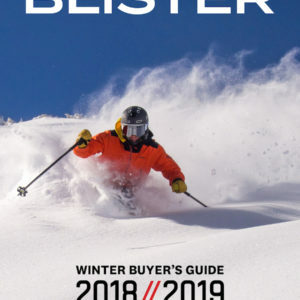 Overall, this is a pretty strong flex pattern, and it reminds us of two other skis in this class: the Faction Dictator 4.0 and Scott Scrapper 115. 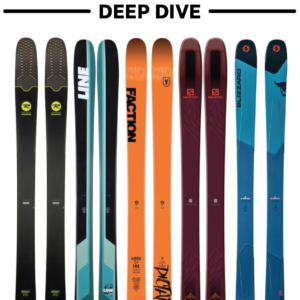 The Boundary Pro 115 has very slightly softer shovels compared to the Dictator 4.0 and Scrapper 115, but beside that, these three skis have very similar flex patterns. Though it has tail slots for skins, the Boundary Pro 115 is coming in at a fairly substantial weight of ~2240 grams. We’re very interested to see how that weight combines with the ski’s stout flex when it comes to stability in rough conditions. In our full review, we’ll be looking to answer these questions, among others. And as always, please comment below with any other questions / things you’d like us to address as we get time on the Boundary Pro 115. (1) Black Diamond says the Boundary Pro 115 is optimized for 70% soft snow and 30% hard snow. 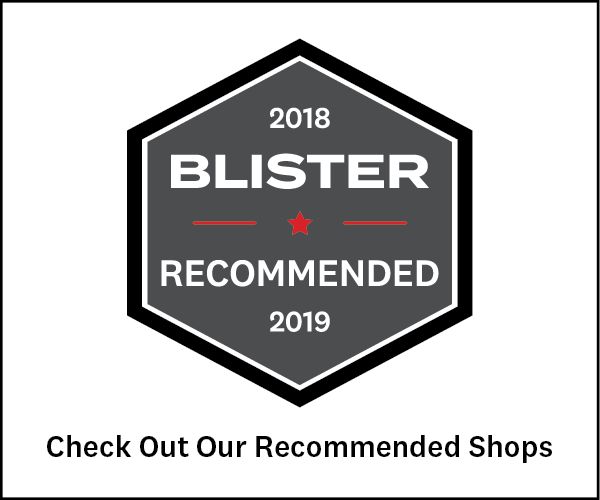 They make no specific mention of variable conditions, so we’re interested to see where the Boundary Pro 115 feels most at home in regard to different snow types and conditions. (2) With a pretty strong flex pattern, playful rocker profile, and moderate weight, where will the Boundary Pro 115 fall between more directional, stable chargers and more poppy / playful pow skis? (3) We felt that the normal Boundary 107 was best suited to more intermediate skiers, but Black Diamond says the stiffer Boundary Pro 115 was “built to satisfy the needs of our hard-charging pro athlete team.” So we’re looking forward to weighing in on how accessible vs how demanding the Boundary Pro 115 really is, and what types of skiers will most appreciate it. The Black Diamond Boundary Pro 115 looks like a pretty strong ski that enters an increasingly interesting category of versatile powder skis. 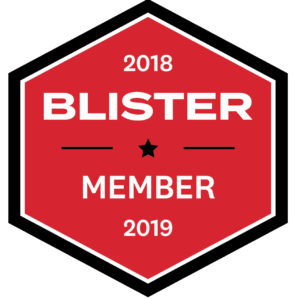 We now have some initial time on the Boundary Pro 115, and Blister Members can check out now our Flash Review of the ski. Any plans to try one of the narrower Boundary Pro skis? I’m potentially interested in one of those as a firmer condition 50/50 option (alongside the 186 17/18 Blizzard Bodacious and 15/16 Carbon Megawatt in my quiver at present) for a pretty aggressive, directional, not all that heavy skier based in the PNW. We haven’t been on the new Boundary Pro 100, but we have been skiing the Boundary Pro 107. 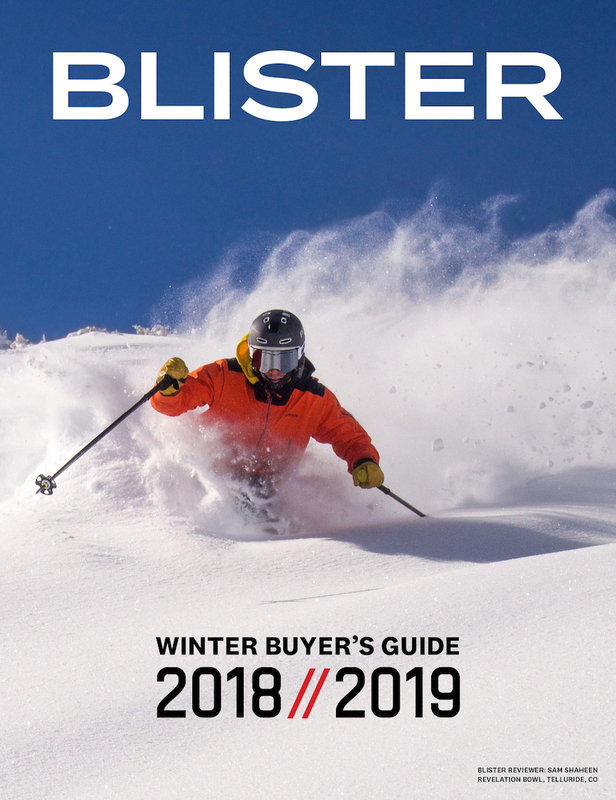 We wrote about both the Boundary Pro 107 and Boundary Pro 115 in our 18/19 Winter Buyer’s Guide, which you can check out for free by clicking the “Buyer’s Guide” tab at the top of the site. Thanks for the quick reply! I actually looked at the Buyer’s Guide already, but somehow brain farted my way into missing the Pro 107. I’ll revisit it!